Are you tired of tedious workflows and tons of paperwork in regards to the daily management of your ATO or AOC tasks? 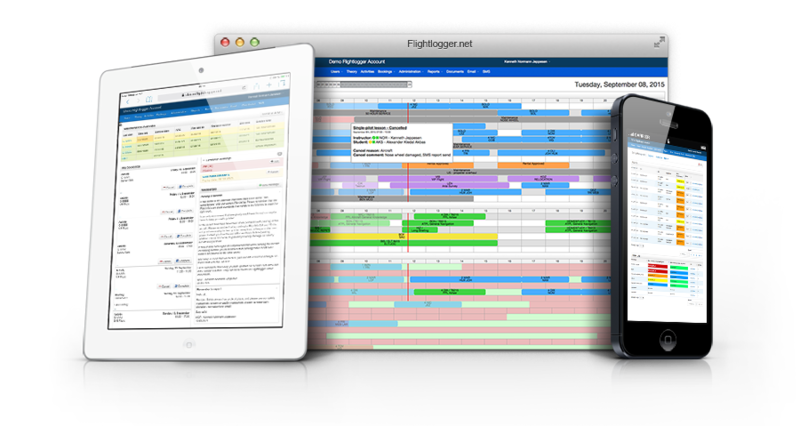 FlightLogger is the leading flight training software in the world and a great AOC management tool as well. Using modern cloud technology we will help you take your operation to the next level. FlightLogger is available on all devices and easy to use. Having an online flight management system will optimize your operation and increase your productivity. FlightLogger will make your flight training fully digital, but it will also keep track of everything from certificates, documents and messages to maintenance on the aircraft. With +21000 registered users from +30 different countries, FlightLogger is the most used flight training software world wide. We would love to show you how we can help you, so please book a free presentation with us today!